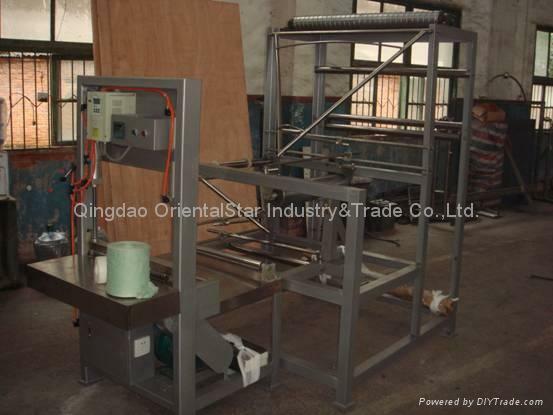 It is used for automatic making of gauze roll of internal OR external 2 ply, 4 ply, 6 ply and more ply. b.The winding diameter and folding width of gauze can be determined by end-users. d.Work speed: Within 50 meters per minute.